We have been in the market for more than 5 years and our customers are from all around the world including United State, China, Australia, United Aran Emirates, Saudi Arabia, India, Malaysia, Hong Kong, Indonesia, Italy, Japan, Greece, United Kingdom, New Zealand, Denmark, Portugal and many more. To view the full list, please visit custom-list.html. Our software supports multiple lanugages: English, Chinese, Japanese, Spanish, Indonesian, Malay, Slovak, Slovenian, Dutch, Croation and Thai. Xin Invoice 3.0 is a standalone billing software suitable for start-up company or freelancer. The main function is to create Quotation, Invoice and Delivery Order. 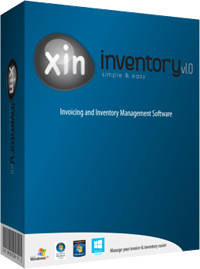 Xin Inventory 1.0 is also a standlone billing software suitable for small company with inventory control. It is an enhanced version of Xin Invocie 3.0. 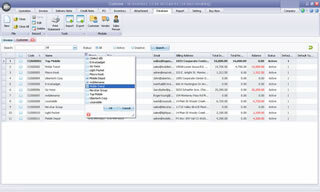 It includes all features from Invoice 3.0 plus other functionality such as Purchase Order and Stock Control. 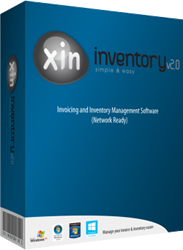 Xin Inventory 2.0 is network enabled billing software suitable for medium company. It supports multiple users accessibility. It contains more comprehensive billing and inventory functionality. Our products are low cost range from USD49.90 to USD79.90. The software license fee is one time payment and no renewal fee is needed. Support fee will be charged separately but it is optional. 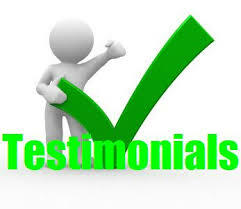 "I was very impressed By the quick turn around time on my questions. Having checked other programs, I find this to be most user-friendly. Also, the opportunity to do a trial run was very helpful in making my final decision." "This product is just the program I need for my business. Easy to use no extra work with good looking invoices & delivery notes. Wish I had found it before." 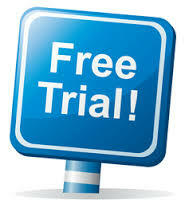 If you are unsure whether Xin product is suitable to your business, download our 30 days free trial. Full features are available on the trial package and no watermark! After the trial period, if you find that Xin product does not suitable to your busines, just uninstall it from your computer. You may create as many data as your computer can support. No limitation on Customer/Vendor database, as well as Quotation, Invoice, Purchase Order and other data. 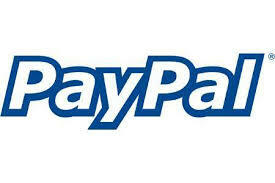 Integrate Paypal in your Invoice to allow your customers make payment easily using Credit Card. Your customers are definitely more willing to make payment in a much easier way. Create youw own template by using our Report Designer tool. It is easy to use and you can add your own logo, design, header, layour and footer to the template. If you find it too time consuming to create it by yourself, just email us your existing template and our friendly support personnel will assist you further. Click here to contact our support personnel. Xin Cube launch Xin Inventory v2.0. Xin Cube launch Xin Inventory v1.0. Xin Cube launch Xin Invoice v3.0. Xin Cube launch Xin Invoice v2.0.